In this information age we’re all being bombarded with new and shiny things every day, and it’s easy to be overwhelmed by choice. Which podcast should you listen to? Which Facebook group is relevant? Is that book any good? The RCS team has been busy creating a list of things we believe you’ll find value in, from podcast episodes, books, Facebook groups to join, ideas for gifts for those ‘impossible to buy for’ loved ones and so on, saving you time, possibly money and maybe even your sanity! 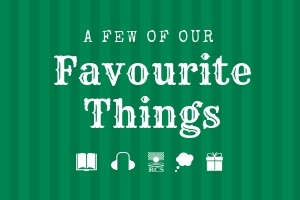 So step aside Julie Andrews, move over Oprah, here’s a list of OUR favourite things (just for you)! 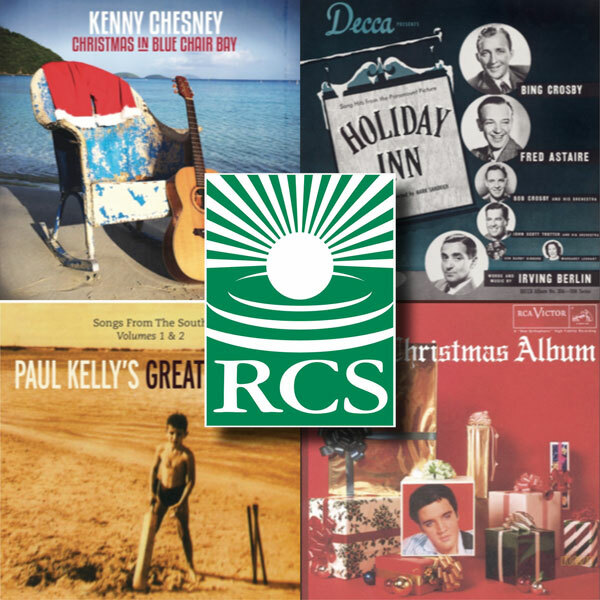 Get your ears ready… The RCS team has had a bunch of fun curating this list of favourite yuletide tunes for your Christmas listening pleasure! And there’s no Mariah Carey in sight!! Get into the Christmas spirit by accessing the playlist here on Spotify. 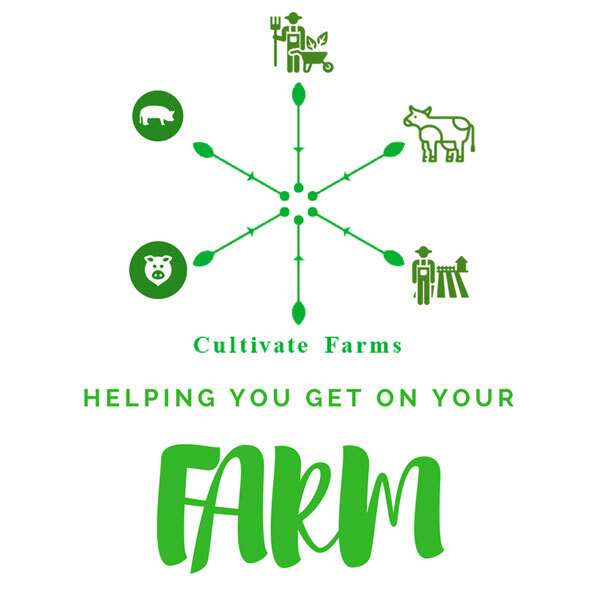 Cultivate Farms is the first business structure of its kind, targeted at getting young farming families owning their own farm. The social enterprise is a type of ‘matchmaking’ service, connecting aspiring farmers with investors and retiring farmers wishing to step back from the business. 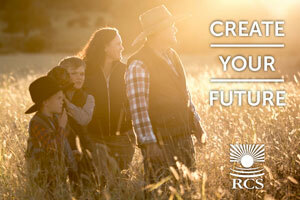 The aim is to make it possible for anyone to get into farming by eliminating the biggest barrier – access to capital. Finance arrangements vary and might include models such as vendor finance, gradual transfer of ownership, and investor options, and retiring farmers can remain involved in the business through roles such as mentoring. 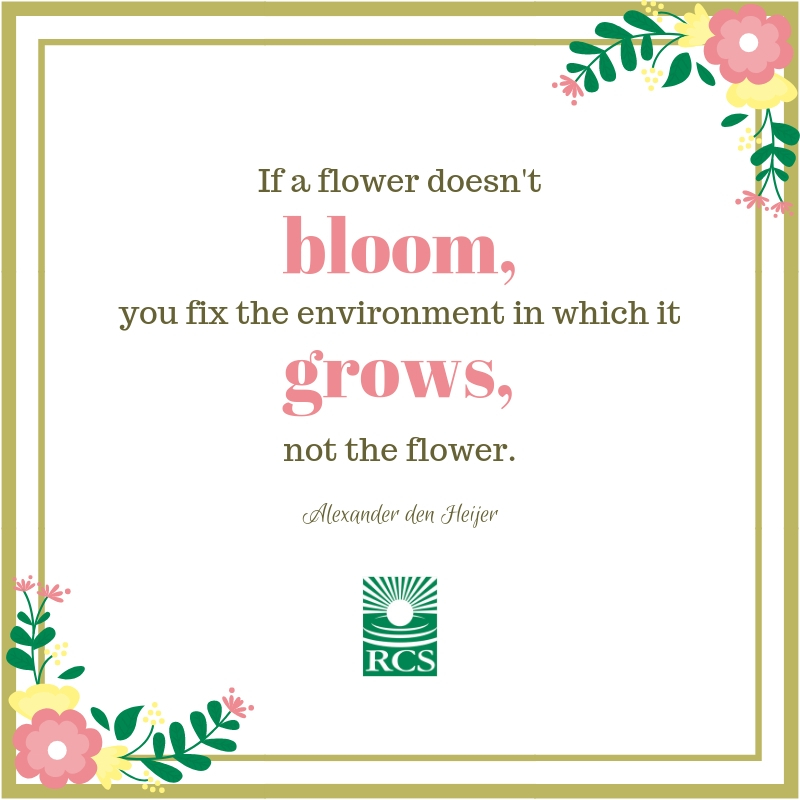 If you want to get into farming, step back from farming, or invest in farming, look into Cultivate Farms. Find out more here. The wonderful Charles Massy and Andrew James pulled up a pew at Charlie’s property, ‘Severn Park’ to discuss mindshifts, outstanding stories of regeneration, the politics & grassroots of change, the current dire drought in Australia, astounding new developments with the notorious RoundUp, and what it all might mean for regenerating land, communities & the rest of the living world. Tune in wherever you get your podcasts or visit the Rescope Project website. 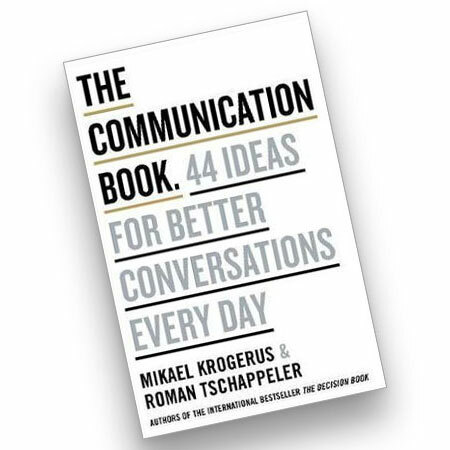 The Communication Book – 44 ideas for better conversations every day. From the authors of the international best seller, ‘The Decision Book’ comes this little gem which turns seemingly difficult ideas into clear and entertaining diagrams. This smart, compact guide distils the best communication techniques and philosophies from the likes of Aristotle and Proust to help you run better meetings with your staff or bank manager, create more meaningful connections with others, or improve those conversations in your head. Available through all good online and brick-and-mortar bookstores for around $20. ‘Traits of exceptional farm managers’ – a podcast episode by The Regenerative Agriculture Podcast. 42 minutes. 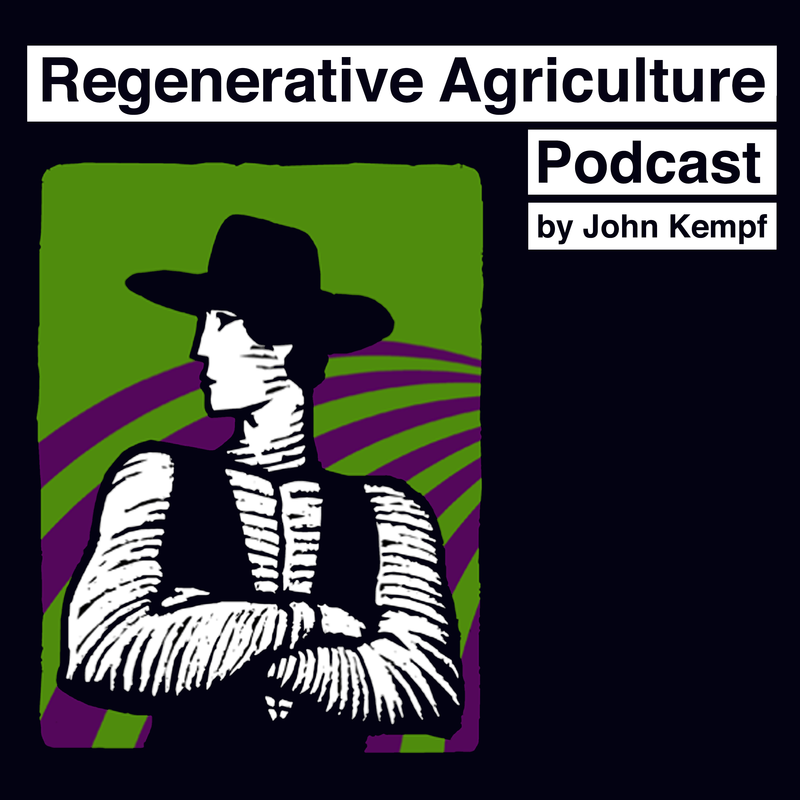 In this episode, Advancing Eco Agriculture’s founder, John Kempf explores the characteristics shared by farm managers whose operations are exceptionally successful, and consistently outperform similar farms in the region. Find the episode here, or search for it in your preferred podcast app. 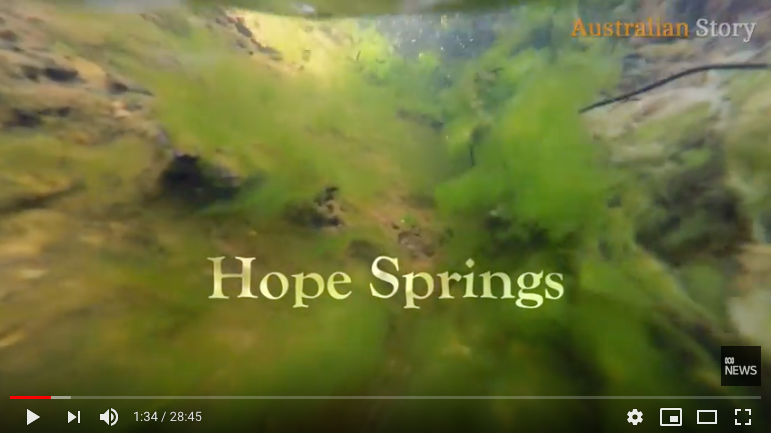 This episode of Australian Story is the latest installment following the work of Peter Andrews, the late Tony Coote and the Mulloon Institute. A wonderful example of rehydrating and reviving landscapes by slowing water down. Watch on iView here, or on YouTube here. 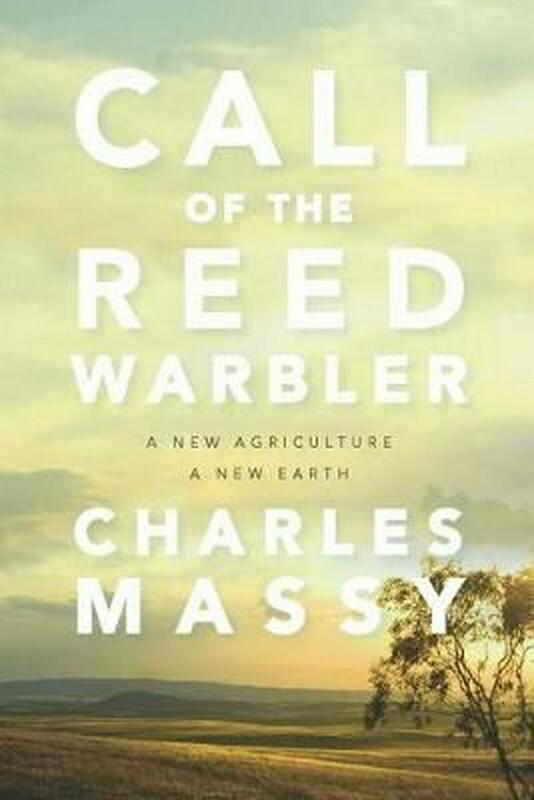 Call of the Reed Warbler explores regenerative agriculture and the vital connection between our soil and health. 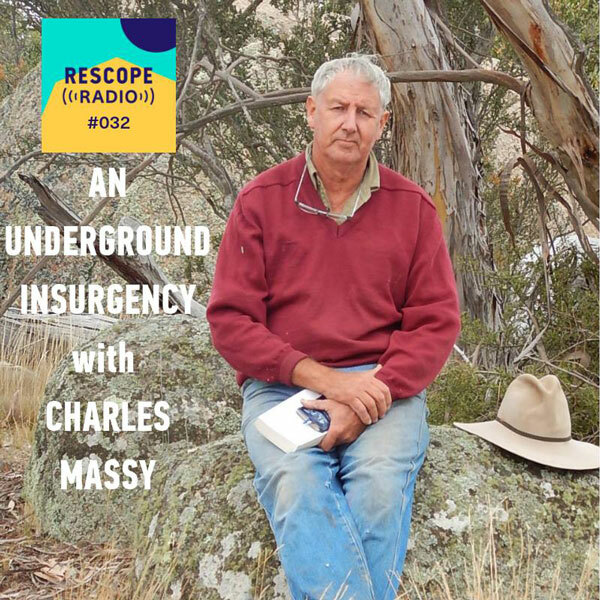 Using his personal experience as a touchstone—from an unknowing, chemical-using farmer with dead soils to a radical ecologist farmer carefully regenerating a 2000-hectare property to a state of natural health—Massy tells the real story behind industrial agriculture and the global profit-obsessed corporations driving it. With evocative stories, he shows how other innovative and courageous farmers are finding a new way. Call of the Reed Warbler shows the way forward for the future of our food supply, our planet, and our health. Available here. Margaret Bridgeford is a facilitator and past CEO of RCS. In this story, Margaret takes us on her own journey as she highlights the roles of food and thought as sources of healing in our lives. 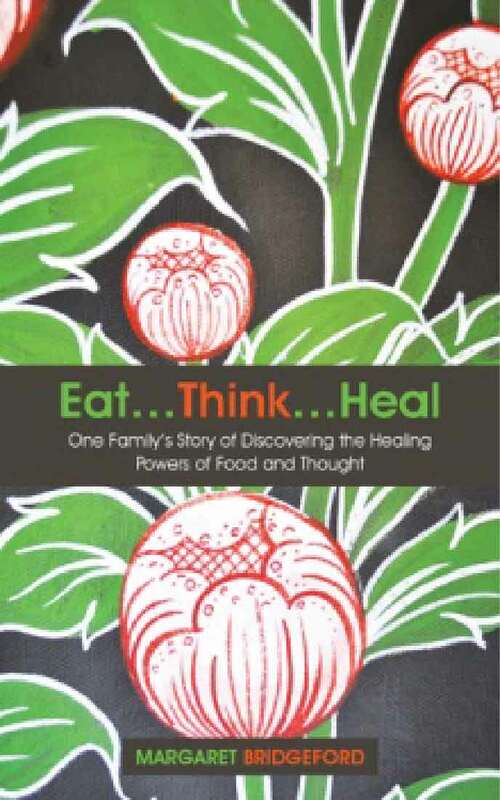 She draws on her own family’s experiences, sharing very personal stories of health and ill-health and their surrounding circumstances while growing food ‘to feed the world’. She explains, in a fascinating account, how and why our food has lost its nutrition and shows us how this can be reversed. Margaret also draws on ancient practices of vibrational medicine, and explains how these practices can be easily embraced in our modern world, helping us return to our intuition and use focused thought to help aid our levels of wellness. Available here. Dave Pratt (CEO, Ranch Management Consultants) is Terry McCosker’s US counterpart and one of the world’s most respected authorities on sustainable ranching. 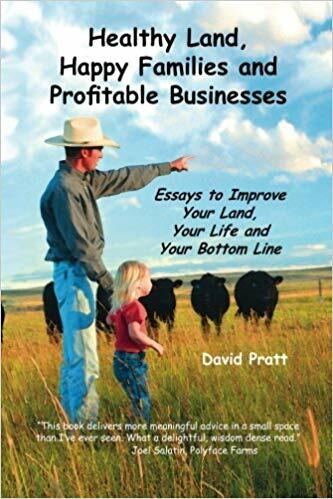 Dave has been teaching the Ranching For Profit School since 1992, through which he has helped thousands of families on millions of acres improve their land, their lives and the profitability of their ranches. In Healthy Land, Happy Families and Profitable Businesses, Dave shares insights and experiences from the school and his clients that can improve the health of your land, the happiness of your family and the profitability of your business. If you’re wanting a deeper understanding of what the Grazing For Profit School can offer you, this book provides a great indication. Available here. 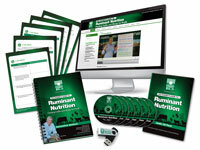 This 6 module program shows you how to build a feed curve specific to your property, and give you the knowledge needed to develop your supplementation program. By knowing the right time to feed the right thing, the right way, you’ll reduce unnecessary inputs while increasing production and your bottom line. This program comes in a hard copy format (we’ll post it to you) or an online version (immediate access). Available here. Vision and Goals session with Katie Zerner. If you read Katie’s article, ‘What do you want from life?’, you’ll understand that this is possibly the most powerful gift you could give someone. Katie works with clients to develop clarity around vision and direction in business and life, and helps figure out a pathway to making this vision a reality. By gifting a loved one a vision and goals session, you might just be the catalyst behind them achieving their dream! Get in touch with RCS or Katie directly to book a session. More info here. 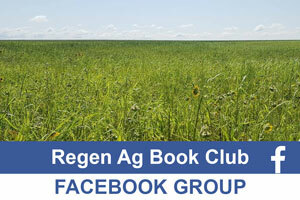 This is a new Facebook group for people to share and talk about books on regenerative agriculture, encompassing human, livestock, plant and soil health. There will be a featured ‘Book of the Month’ and speakers where possible. This month’s book is Gabe Brown’s new one, ‘Dirt to Soil’, and a discussion call with Gabe Brown is scheduled for November 30! But you need to be a member of the group to take part, so join up and get reading! Join here! (you need to have a Facebook account).